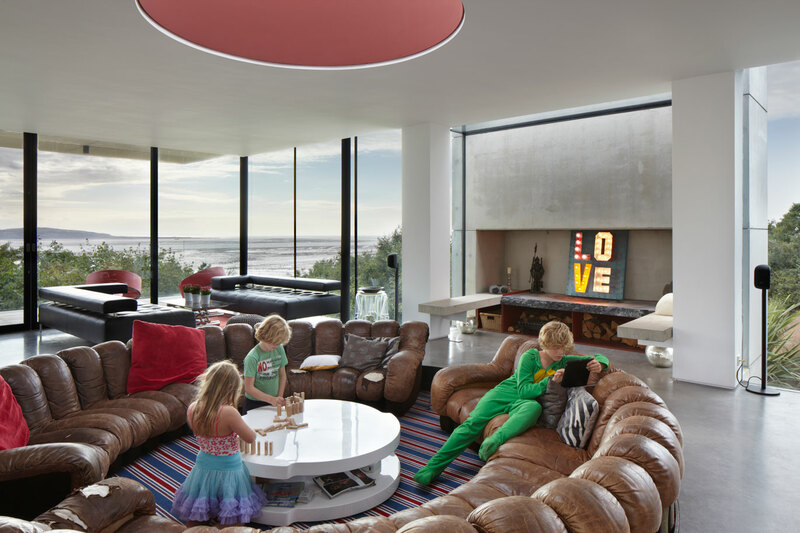 Rockmount is a house on the Wirral for a family with four children. 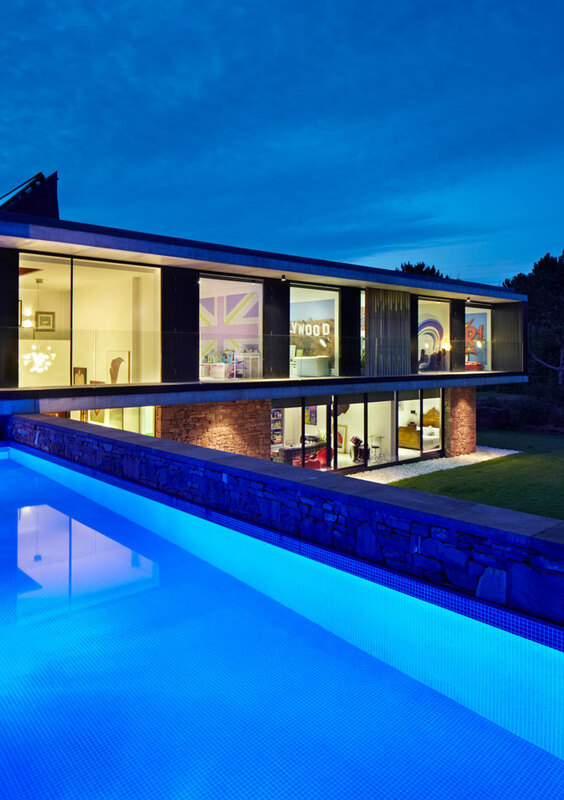 Their dream was to build a home close to extended family, but also with a connection to the sea and an outdoor lifestyle. 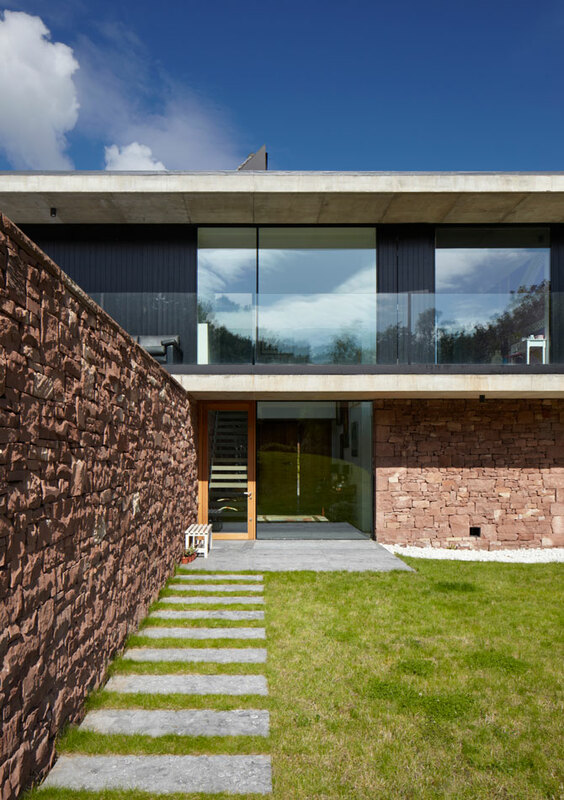 The house aimed to suit a family with progressive views on design, give fantastic views from the living areas, and make the most of the topography of the site. 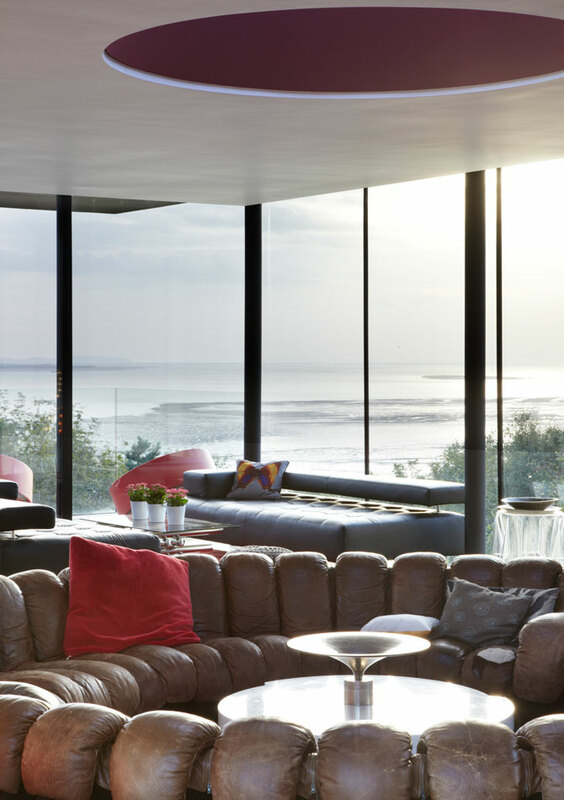 In addition, it had to limit its visual impact when viewed from the coastline. 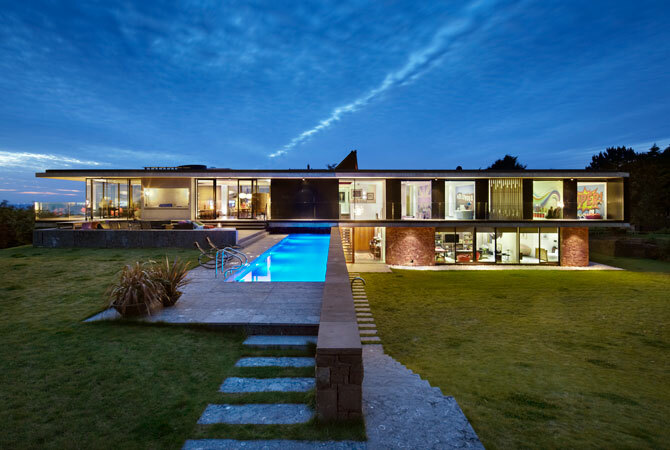 shedkm has an affinity with the geometric form, massing, spatial layout and connection to landscape exemplified by the Case Study Houses. 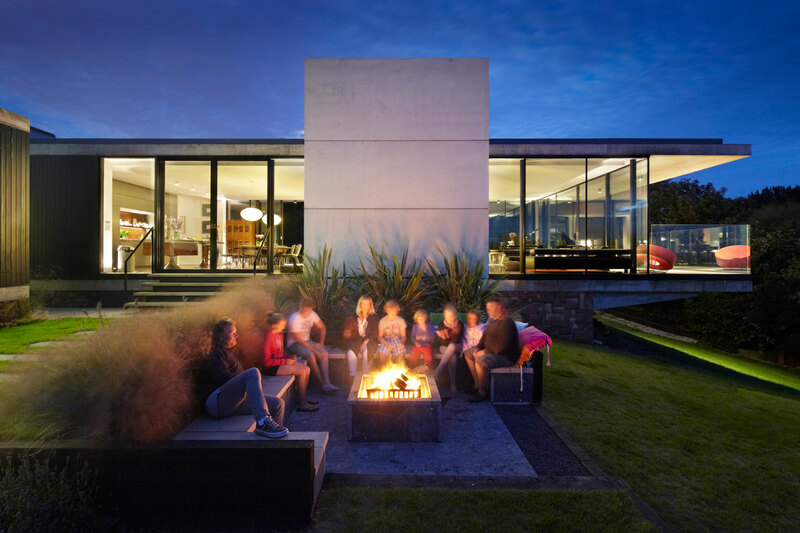 This aligned with the clients’ aspirations, and reflected their Antipodean upbringing. A long, low built form was developed and orientated east-west, jutting out of the crest of the hill and reaching out to the view. 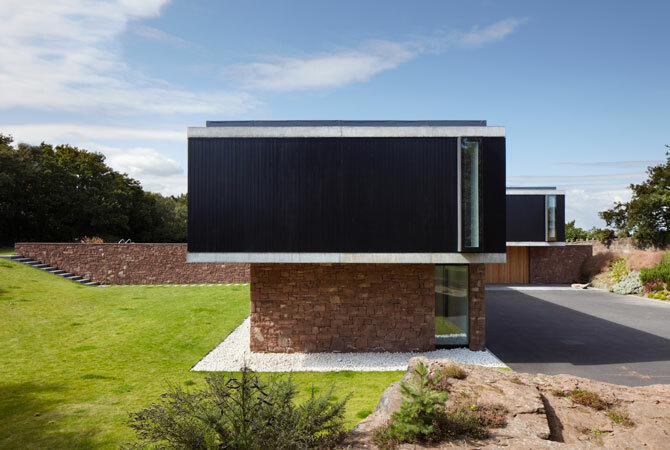 The structure is a pair of exposed in situ concrete at slabs, supported on concrete columns. 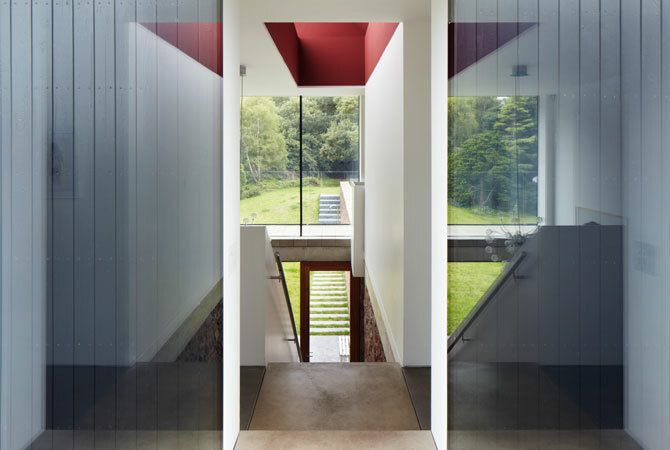 “shedkm's ingenious response is a new take on a classic modern linear house plan…"